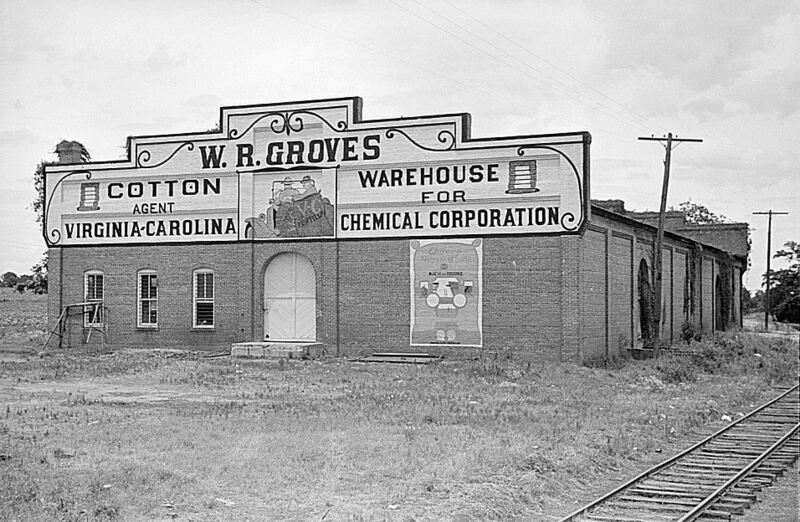 Though programs to ween the South off dependence on the crop were widely implemented during the Great Depression, cotton was still king when John Vachon made this image in Dooly County. I made the image below some 71 years later. 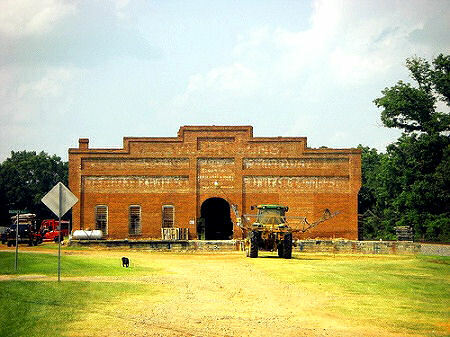 W. R. Groves’ Warehouse, Byromville. © Brian Brown 2009.